Search all Monterey Peninsula Country Club (Pebble Beach), CA Golf Course real estate listings of homes for sale plus foreclosures, short sales and Monterey Peninsula Country Club (Pebble Beach), CA Golf Course real estate information on one easy to use page. Pebble Beach's Monterey Peninsula Country Club Neighborhood is located around the exclusive Monterey Peninsula Country Club (MPCC) Dunes and Shore golf courses. This neighborhood is on the northernmost corner of Pebble Beach with the Pacific Ocean to the west, Pacific Grove, CA to the north, Old Congress Road to the east and Bird Rock Road to the south. This neighborhood is full of real estate that was built right on the two MPCC golf courses making it an ideal place to start your search for a Pebble Beach golf course home. In general the Monterey Peninsula Country Club area is mostly flat making it ideal for those that like leisurely strolls and lazy bike rides although it easy to move on to more advanced areas nearby. This neighborhood is known for its great views of the MPCC golf course as well as magnificent views of the setting sun over the Pacific Ocean. The Monterey Peninsula Country Club area is a fabulous area to live and play in. This is a very desirable part of Pebble Beach, especially if you are a golfer and want the country club lifestyle. In addition to the MPCC Dunes and Shore golf courses, the Monterey Peninsula Country Club side of Pebble Beach has Spanish Bay Golf Course, which is owned by the Pebble Beach Company, and it borders both Spyglass Hill (also a Pebble Beach Company golf course) and Poppy Hills Golf Course, which belongs to the Northern California Golf Association (NCGA). All 5 of these courses are just a couple of minutes away! Living in Monterey Peninsula Country Club area is easy. Although you are located near Pacific Grove, you have easy access to all peninsula cities. It’s only a few minutes to Pacific Grove or Monterey where there are super markets, bakeries, restaurants, a farmers market on Monday's and Tuesdays, as well as any other service you can think of. Carmel by the Sea is only a few more minutes away and you even have a back way to get to the famous Carmel Beach without leaving Pebble Beach! Our website has detailed information including Pebble Beach Monterey Peninsula Country Club East and West real estate statistics. 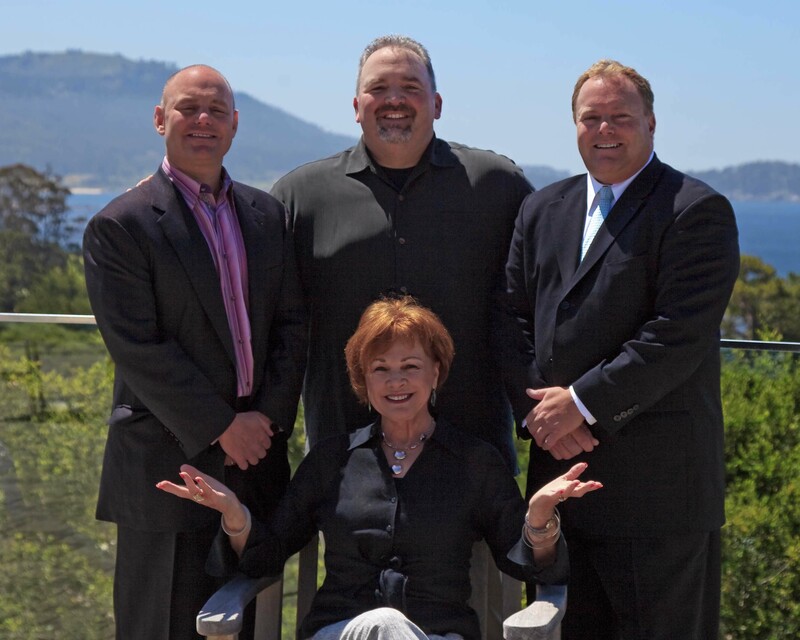 If you are interested in learning more about real estate values in this Pebble Beach, CA neighborhood or if you are interested in seeing Pebble Beach homes that are for sale in the Monterey Peninsula Country Club area, contact us. The 5 latest real estate listings of Pebble Beach Monterey Peninsula Country Club Neighborhood homes for sale are below. 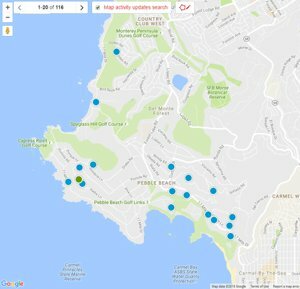 For a full list of Monterey Peninsula Country Club (Pebble Beach), CA Neighborhood homes for sale that are available, you can build an advanced search or contact us and we can do it for you.